The head of Messenger admitted that the app is too cluttered and vows to simplify and streamline the app. 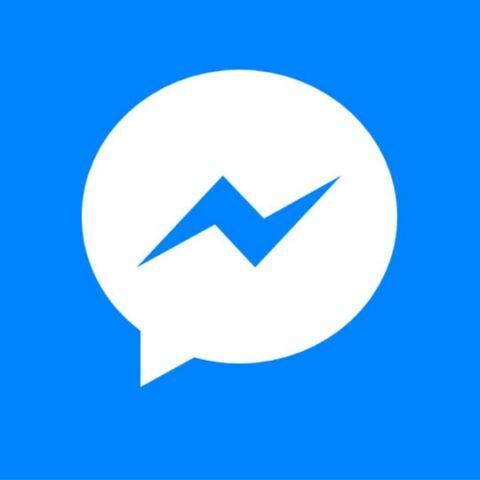 It seems like we’ll soon see a simpler and cleaner version of Facebook’s Messenger app this year. Talking about what to expect from the app in 2018, the company’s head of Messenger, David Marcus admitted in a blog post that the app is too cluttered, and vowed to streamline the service. “Over the last two years, we built a lot of capabilities to find the features that continue to set us apart. A lot of them have found their product market fit; some haven’t. While we raced to build these new features, the app became too cluttered. Expect to see us invest in massively simplifying and streamlining Messenger this year,” he said. Besides this, the company also stated that it was going to increase its focus on real-time communication services such as voice and video chat this year. It is also planning on offering faster ways to share photos and videos on group chat and add ways to start a live group chat. Further, it is planning to increase focus on 'visual messaging' such as emojis, GIFs and more. Marcus also talked about the milestones reached by the service in 2017. He mentioned the 1.3 million members using the service each month as well as the 200,000 bots that are live on the platform. He stated that there were over 500 billion emojis sent on the platform along with 18 billion GIFs. There was also 17 billion video chats on Messenger last year. Facebook recently announced that it was shutting down ‘M’, its text-based virtual assistant service that used humans workers to train an AI system. The assistant was launched in 2015 and was only available limited to a select number of people in California. The service would be shut down after January 19.